Happy Halloween weekend! I’ve finished up all the details on the costumes around here, they all needed hemming for proper fit but we’re ready for the next few days of fun! I’ll be taking Monday off to enjoy the Halloween festivities with friends and family. Favorite links from the past week below! 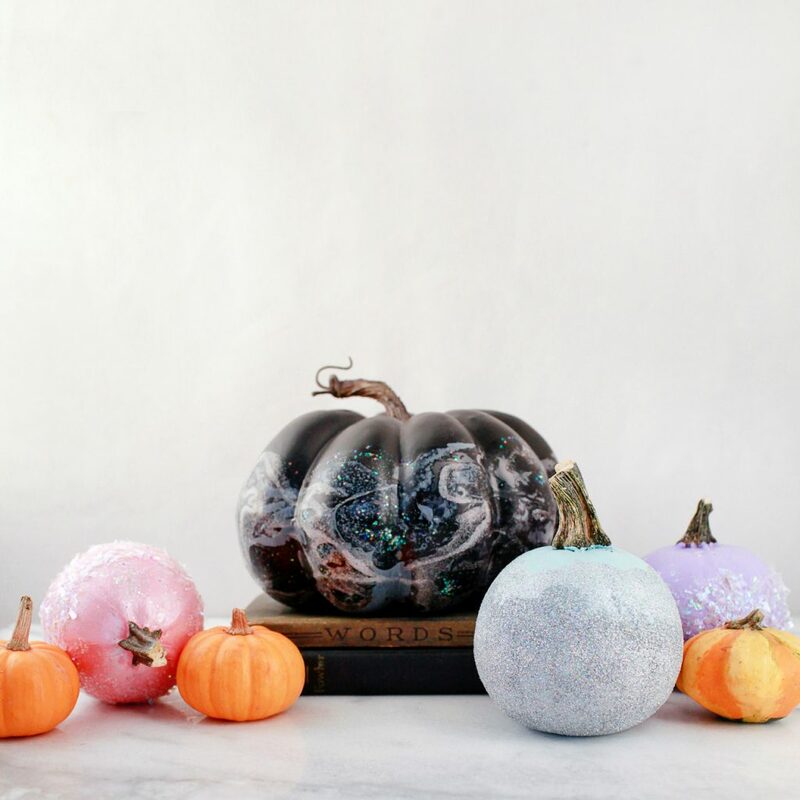 How cool are these DIY iridescent pumpkins. Ew creepy! And yummy. Spider bite and poisoned apple cocktails. Could not love this kitchen makeover more. Also loved this modern farmhouse tour. I’m crazy about this backsplash. Why you need more plants in your life. Yes yes the joy of less! See you all back here on Tuesday!